V-MODA, a US company, known for making lifestyle products, including various headphones, has announced the addition of the Faders VIP earplugs to its product list. The new earplugs belong to the Ear Armor hearing protection line and like the original Faders the VIP edition protects your hearing by evenly reducing harmful noise levels by 12dB across the frequency spectrum, while still allowing for music and speech to pass with crystal clarity. Designed to fit all kinds of ears the Faders VIP earplugs come with four different sizes of medical grade fittings and boast a new detachable cord and a high quality carrying case. 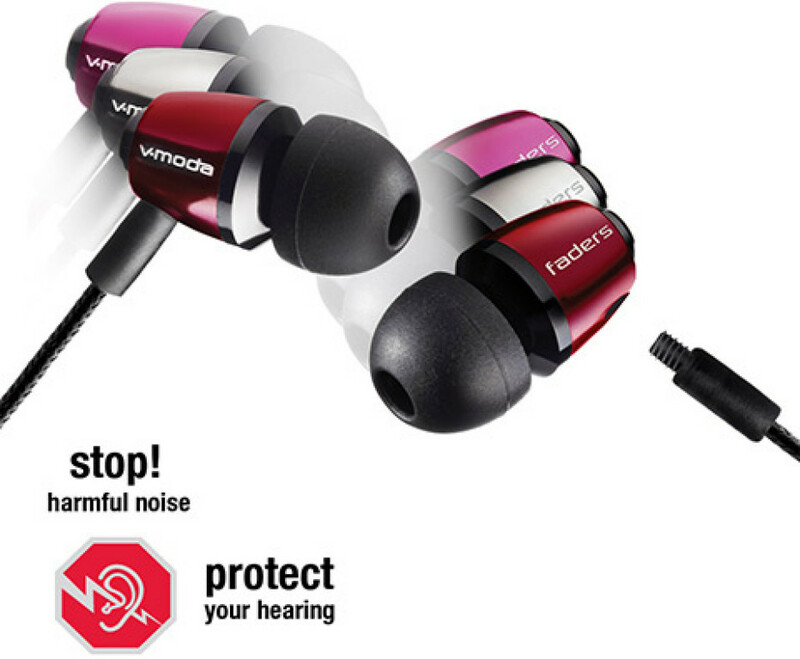 Customers can now purchase the new V-MODA Faders VIP earplugs for as low as 19.99 USD.